Meet your Magistic lunch cruise vessel at 11.45am at Pontoon 5, King St Wharf. Be sure to check in with the staff before taking off to enjoy your luncheon cruise. 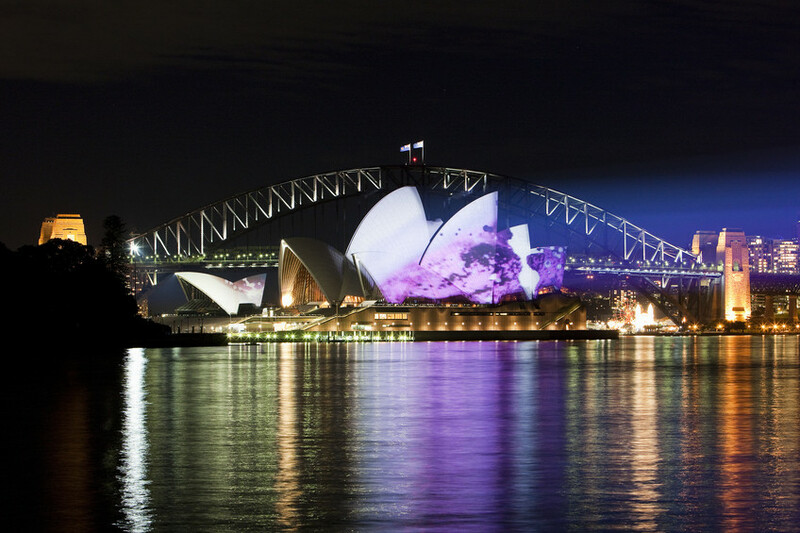 Enjoy spectacular Sydney Harbour. 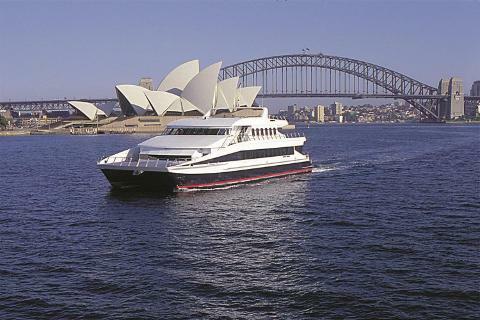 Be treated to amazing views of the city and Sydney icons as you cruise on the harbour whilst enjoying a magnificent buffet lunch. Once the cruise has finished you'll be meeting the driver at Lime Street, King St Wharf to continue on an afternoon tour. Your Driver Guide will provide expert commentary as you weave through the city streets to key landmarks. Travel through Chinatown, right in the heart of Sydney. This area captures the excitement of Asian street life with its bustling restaurants, noodle bars, bargain shopping and Asian supermarkets. Its bright streetscape and lively atmosphere will make you feel as if you are in the heart of Shanghai. A steep ocean cliff on the east coast of Sydney, The Gap offers breathtaking views of the coastline. One of the world most famous beaches, Bondi brims with iconic lifeguards, surfers and tanned beach-goers. Dip your toes in the surf or treat yourself in it’s many cafés and restaurants (own expense). On the return journey take in the characterful suburbs of Double Bay, Paddington and Kings Cross. Once your city sights tour is completed, your driver guide will drop you off for your dinner reservation at approximately 6:15pm. Enjoy a memorable evening at the Sydney Tower Restaurant, where you will enjoy a delicious buffet dinner while revolving around the magnificent night light views of one of the world's most picturesque cities. Dinner starts at 6:30pm and concludes at 7:30pm. At the conclusion of dinner you are free to make own way back to your hotel at leisure.